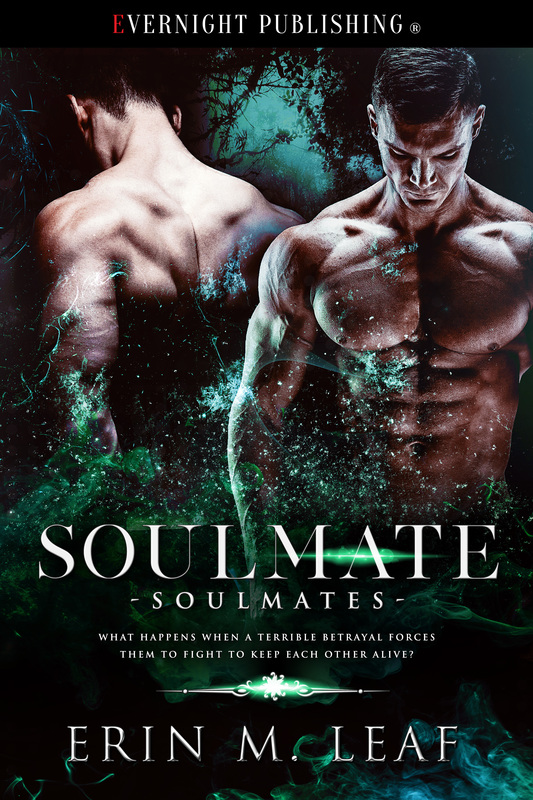 Rainbow Book Reviews loved Soulmate! Rainbow Book Reviews loved SOULMATE! 5 stars!